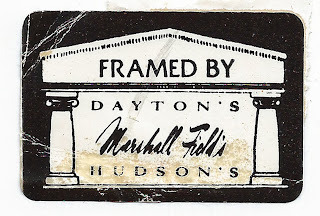 Another Dayton's, see previous post, but the company now having acquired Marshall Fields, Chicago, and Hudson's, Minneapolis? 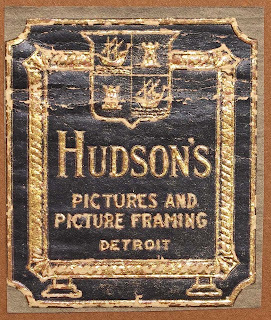 A commenter informs me that Hudson's was from Detroit. 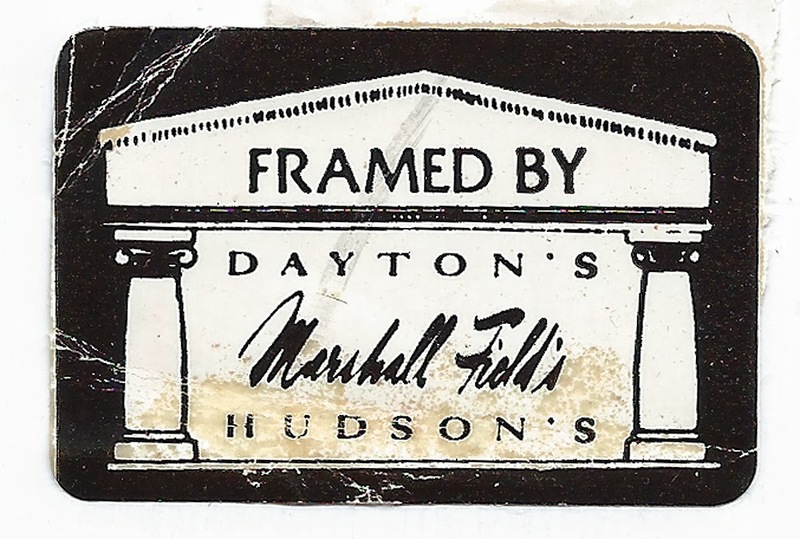 The history of the big, central city department stores, is quite interesting, and how the survivors bought up their former rivals, ... and now it's Target and Macy's I believe, with Sears a part of K-Mart. Yes, Detroit. 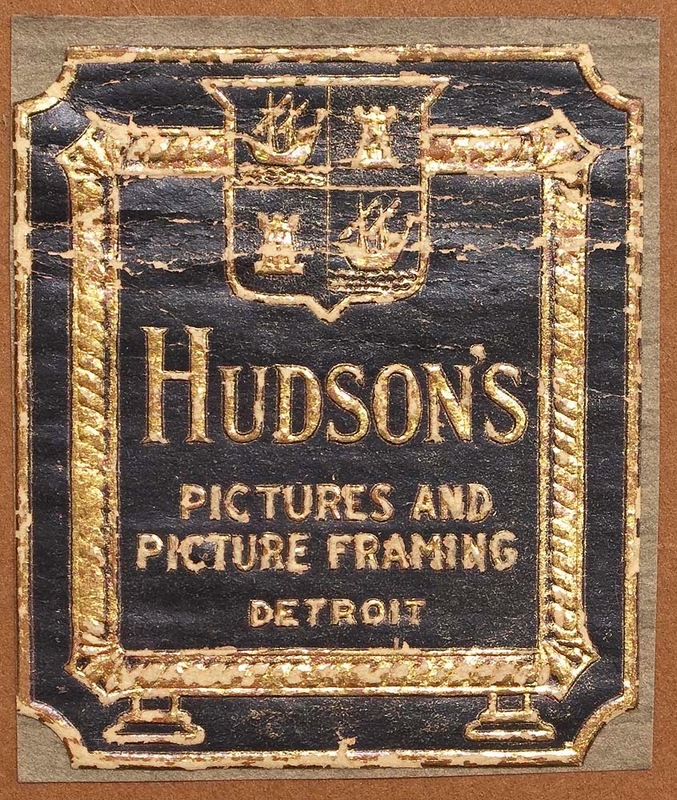 This label from the Klinkenborg Collection.